Nooo, summer is over. This summer flew by so fast. I don’t want it to end. I had an awesome time writing posts and figuring out my blog. Thank you to all of my followers for a wonderful summer. To commemorate it I decided to do The End of Summer Book Tag. I hope you enjoy. Thank You!! Tag at least thirteen people. 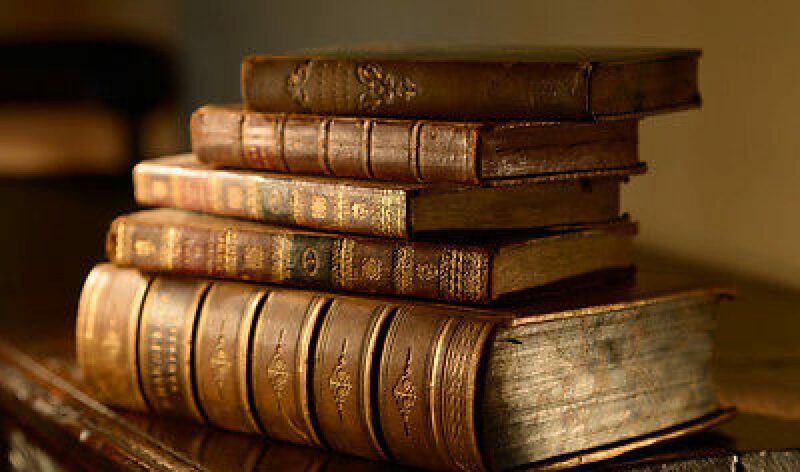 What was your Favorite Book this Summer? That’s hard. In fact I have more than one. These include Scarlet by A. C. Gaughen. 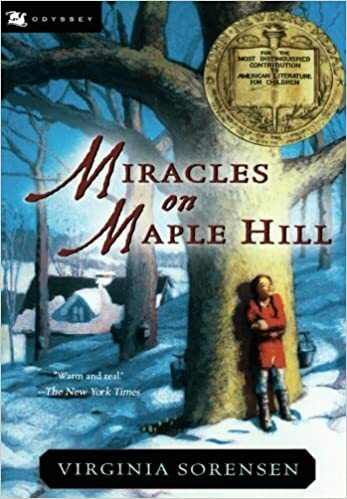 I loved this story and the rest of the series lived up to the first book. I totally adore this series. 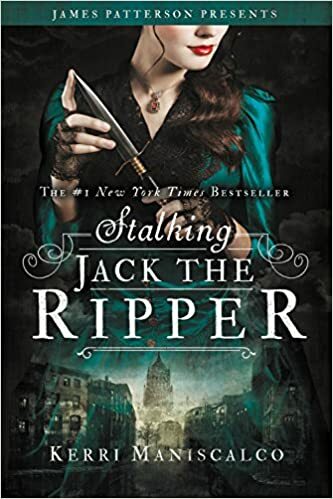 Also, I loved Stalking Jack the Ripper ,Roar, and The Daughter of Smoke and Bone which were all stunning books. What was your Least Favorite Book this Summer? What Book Did you wish You had read this Summer? 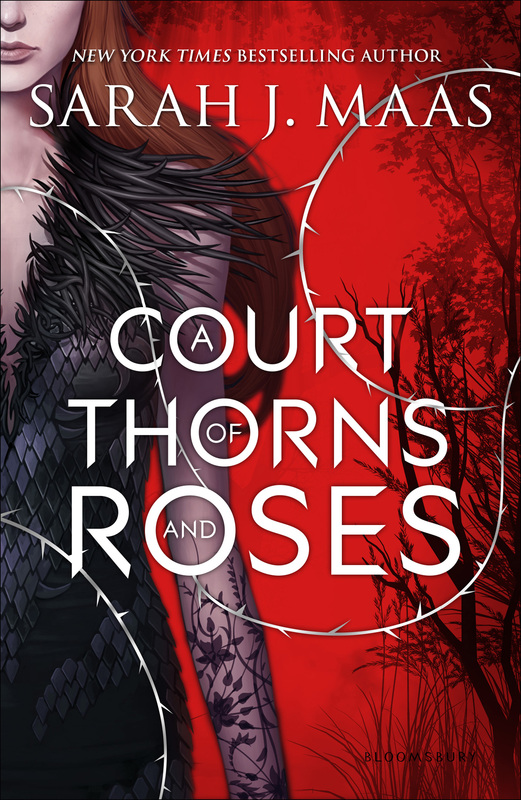 I wish I could’ve gotten around to reading a A Court of Thorns and Roses. I have been meaning to read that book since it first came out but things just kept coming up and I kept forgetting to put it on hold. 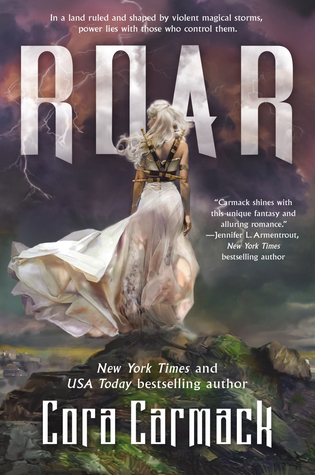 I have heard that the book is amazing and am excited to read it. I will read it by end of the year. I have to. 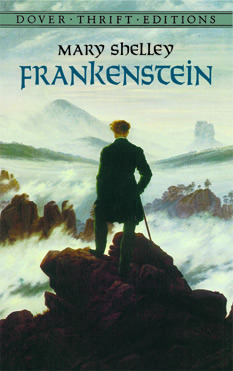 I only read Frankenstien this summer so that is my favorite classic this summer. 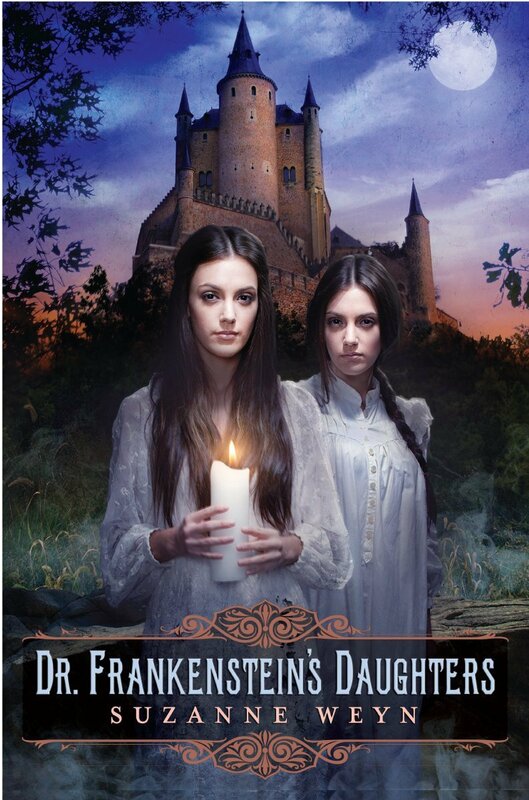 I did love the story and even read another book called Doctor Frankensteins daughters by another author which was a pretty fantastic book, too. Did you stray into a different genre and pick up a new and exciting book? Yes, I did because my cousin who is into psychological thrillers suggested One was Lost by Natalie D. Richards. The book was interesting and definitely not what I usually read. Damaged, Deceptive, Dangerous, Darling. When a group of teens wake up in the woods, these words are inked onto their skin. Are they labels? A warning? They must find the truth before a killer finds them. On a school trip the group is seperated by a flash flood and than they awake to find their teacher drugged and no way to find help. They set out to try to reach help all the while knowing there is a killer on the loose who is keeping them alive for a reason. But what? Will they survive long enough to find out? What was your favorite movie adaptation this summer? I didn’t see any but I am excited for several movies that are coming out later this year or next year that are based on books I have read. What was your favorite new release book? I have two but they didn’t really come out this summer. 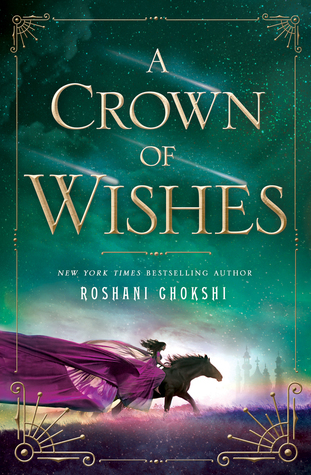 Still, I loved Crown of Wishes by Roshani Chokshi which came out March 28th and Traitor to the Throne by Alwyn Hamilton which came out March 7th. 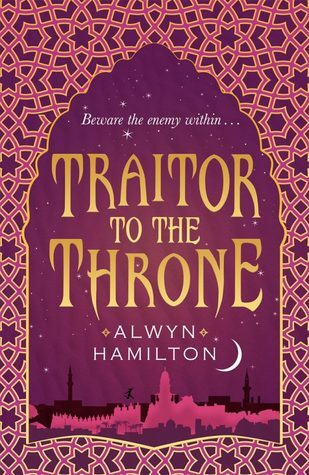 See my posts Traitor to the Throne by Alwyn Hamilton and The Star- Touched Queen by Roshani Chokshi which is the first book in the series to Crown Of Wishes. 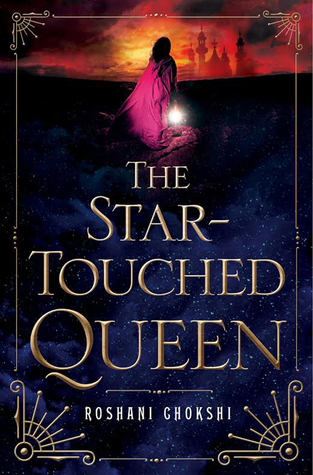 The Star- Touched Queen tells of Maya who is cursed with a horoscope that tells of a marriage of death and destruction. For political convenience she is to choose a husband. She chooses a strange yet compelling man named Amar who offers something never before imagined. 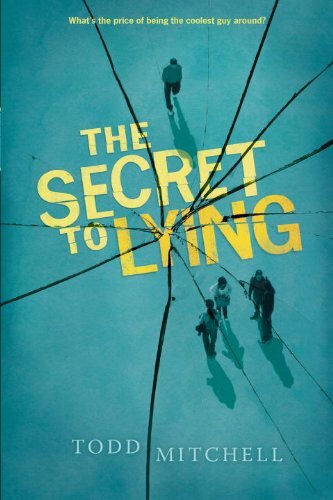 As truth is revealed and secrets uncovered Maya must decide between her heart and what may be true.